I’m excited for rumors circulating online about the release of the new version Android 4.4 Kitkat, named from one of the most popular chocolate brand Kitkat by Nestle. Although we just recently receive Jellybean 4.3 last June 2013, as a Nexus 4 user I am eager to use the new update as the iOS user has recently received their new iOS 7 updates. According to Techradar.com, a release date tipped to Ausdroid – and one which the site says it’s taking with a large grain of salt – is October 14. 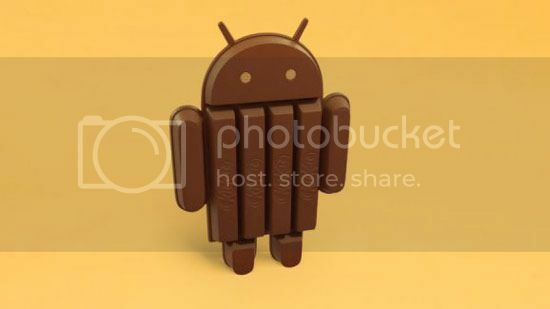 On September 20 Nestle Germany confirmed an October launch for Android KitKat on its German KitKat Facebook wall, replying to a question with a translated message which reads: “Hi Tim, Android 4.4 KIT KAT is available in October”. With a brand new code name we can expect that google to make a major change in some features that the previous update did not provide.